Keep your cymbals looking and sounding as good as the day you bought them! 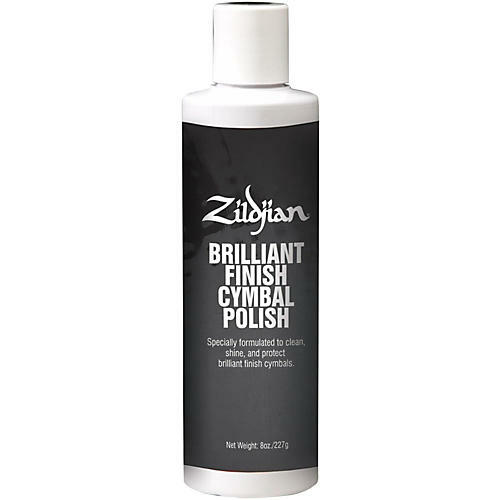 Use the Zildjian formula to clean and polish any cymbal, excluding titanium. Cleaner removes tarnish and oxidation and restores your cymbals' glorious luster. Cleaning power from Zildjian, one of the most trusted names in cymbals. 8 oz. A small investment that will keep your expensive cymbals looking and sounding great. Call or click today!